As summer vacation winds down, thoughts turn from jaunts to the beach to readying for a new school year. To-do lists include many of the typical tasks that precede going back to the classroom, including shopping for new clothes, purchasing school supplies and finishing summer reading assignments. Another essential requirement parents must find time for is completing their children’s health screenings and immunizations so youngsters can return to school. 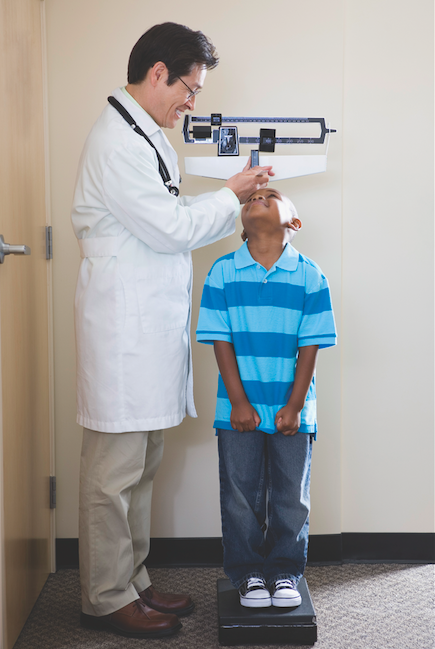 Health screenings may include, but may not be limited to, routine physical exams, eye exams and dental cleanings. Each school district may have its own set of health requirements that must be met in order for children to attend school. Many schools require that children are up-to-date with all immunizations before they can begin a new school year. While the issue of vaccinations has inspired debate in recent years, parents should recognize that many schools will only exempt students from receiving certain vaccinations due to religious reasons. For a list of state vaccination requirements and possible exemptions for schools in the United States, visit www2a.cdc.gov/nip/schoolsurv/schImmRqmt.asp. Students who have specific learning disabilities or medical conditions that require classroom modification should obtain recent documentation from any therapists or specialists prior to beginning a new school year. Doing so facilitates the process of setting up procedures within the school while ensuring children have what they need to excel in the classroom. All parents may want to ask doctors to provide copies of medical and immunization records so that schools will have the most recent copies on file. Parents of adolescents or students on the verge of adolescence may want to address the subject of bodily changes before the school year begins anew. Address which changes can be expected, including the start of menstruation for girls. This will help children better understand what is happening when they witness changes in themselves and fellow classmates and give them a chance to receive accurate information rather than gossip from their peers.